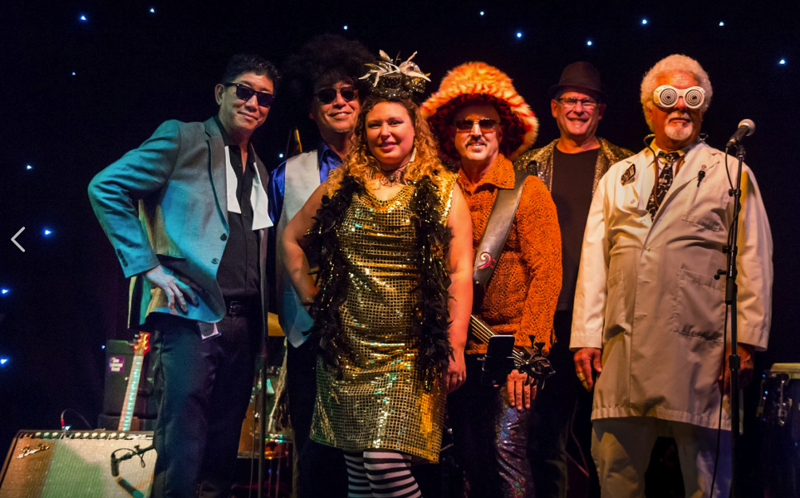 Come down to the Arcata Plaza Farmers' Market to boogie down to Claire Bent & Citizen Funk's mix of high energy funk, soul, and R&B. Thank you to Spring Hill Farmstead for sponsoring this weekend's performance. Market opens at 9am with live music starting at 10:30.